Zack, a Nashville native, played college baseball at Belmont University where he graduated with a Bachelor in Exercise Science and minor in Entrepreneurship. Just before his sophomore year of college, Zack received certification as a personal trainer through the National Academy of Sports Medicine. His passion for fitness and nutrition, however, ignited long before his undergrad years at Belmont. He was a lengthy, awkward teen looking to fulfill his childhood dream of becoming a pro baseball player. So, he turned to get advice from various fitness and nutrition professionals and used their input to dramatically transform into a stronger, more competitive athlete. Since then, research has become a habit of his and Zack continues to learn many in’s and out’s of nutrition and exercise. 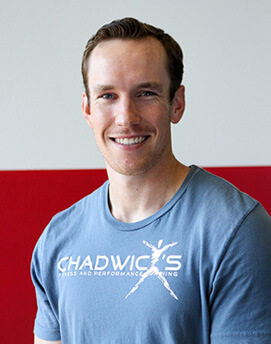 This has led him to obsess with health and human optimization, as well as sports performance. 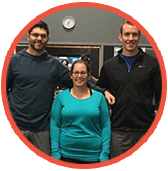 He educates his clients to help improve their quality of life in and out of the weight room. And although his personal dream of playing in the big leagues fell short, Zack has and will stay determined to find enormous results for both his clients and himself. You do NOT have to be an athlete. Everyone has an underlying will that can propel them toward achieving any goal. And no matter the goal, Zack aims to do whatever it takes to get his clients across the finish line.